Castles, churches, forts, ramparts, fortified villages, a multitude of museums: the Pyrenees have a rich heritage which recounts the history of the range with France’s history as a backdrop... Montaillou, chosen by historian, Emmanuel Le Roy Ladurie, as paragon for medieval society is an example; as is the Pourtalet fort, a shameful souvenir of the Vichy state. 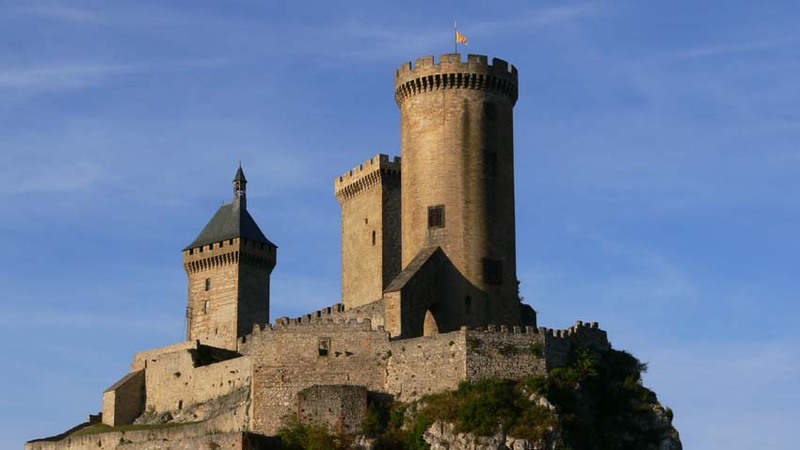 the unique Cité de Carcassonne, fief of the Trencavel family; as well as those which became home to the Black Prince during the Hundred Years’ War, such as Saint-Savin castle. 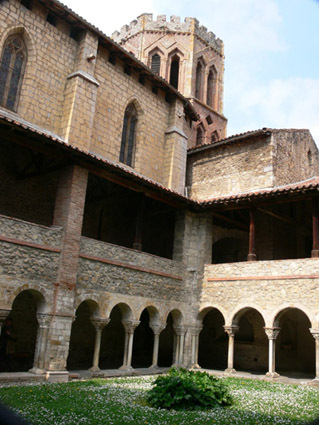 The list of religious heritage sites is just as long: the Saint Martin and Saint Michel abbeys in Canigou and Cuxa; the Serrabone priory in the Pyrenees-Orientales; the Escaladieu abbey and the heritage of Lourdes in Bigorre; the Oloron-Sainte-Marie cathedral with a cagots door, featured on the UNESCO World Heritage list. Not to mention the impressive Sainte-Marie cathedral, set on a knoll in Saint-Bertrand-de Comminges, overlooking the ruins of Lugdunum Convenarum, one of the former Roman province’s greatest cities. It was built between 1083 and 1352, under the orders of Bertrand de l’Isle who later became Saint Bertrand, then Pope Clément V. Another must-see nearby is the Saint-Just de Valcabrère basilica.